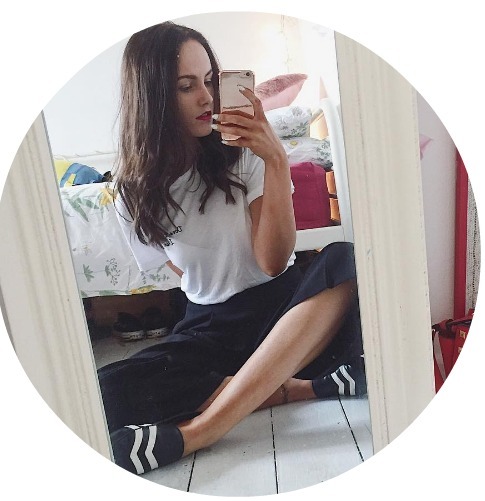 Truth be told, No7 isn't exactly a brand that I gravitate towards when I'm in Boots. I don't know why, but for some reason I've always associated No7 with the older, more mature woman. I think the minimalist packaging and the high prices are something that just don't appeal to me, and you think considering how Boots like to give vouchers pushing No7 I'd be more inclined to buy from the stand or at least take a nose but I never really do. The only times I ever buy from No7 is when my friend is in Boots and she's convinced me I need it (foundation and exfoliator being winners so far). My friend is obviously very good at her job, being a Boots girl and a No7 pusher haha. Anyway, she convinced me a few months ago that I needed this mascara, it was a new product at the time and I thought the packaging was a little more on the risque side for No7. Glitter isn't usually something you see on their products, their packaging is usually quite simple and err boring, although this mascara is now available in a similar red glitter tube - which I have somehow convinced myself I now need purely because it gives me Dorothy in OZ vibes. I actually really like this mascara. I honestly didn't think I would. The brush didn't wow me like Bourjois or L'oreal do and formula just seemed a little bleh on initial inspection. When you look closer you can see that it has a slight curve to it. Smaller bristles on the outer and inner edges, and longer in the middle. I was pleasantly surprised to find that it does give your lashes that extra bit of wow. It really helps plump up your lashes and if you rarely use an eyelash curler like me, it's not completely useless. As you can see in the middle pic, my lashes with mascara are more lifted, which really helps open up your eyes and make you look more awake and alive. Something I really need considering I'm a terrible sleeper. 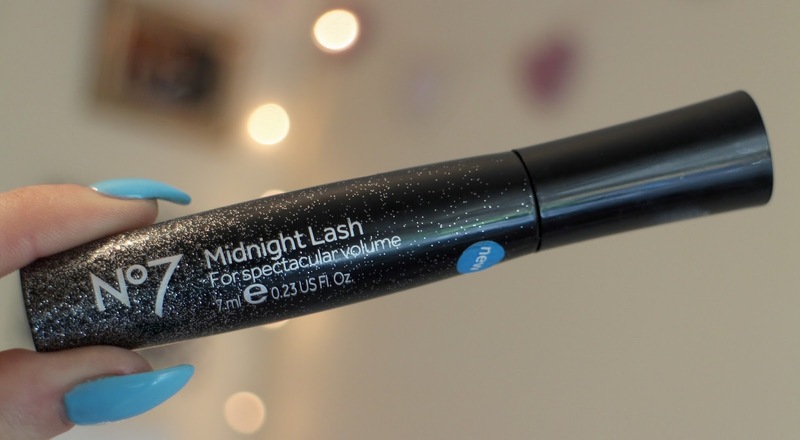 In terms of living up to the name 'Midnight Lash', I don't think it does. I thought it would be more of an intense night time volume, but if anything it's just perfect for a natural day to day look. 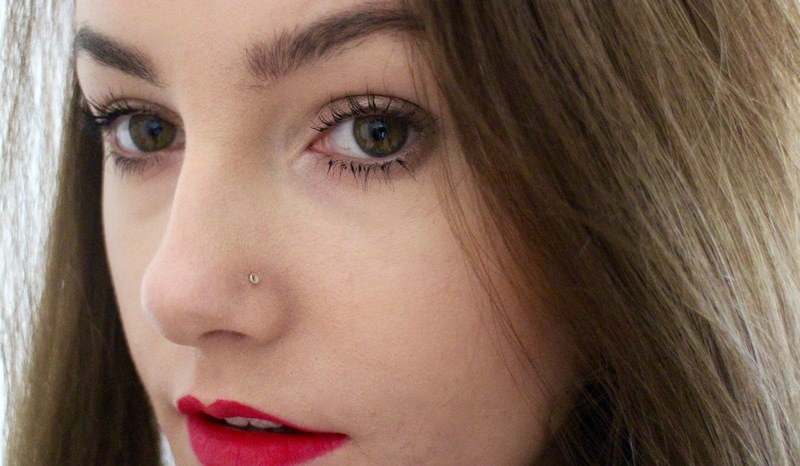 It's easily buildable and doesn't clump on your lashes and there's none of that 'spider leg' effect. 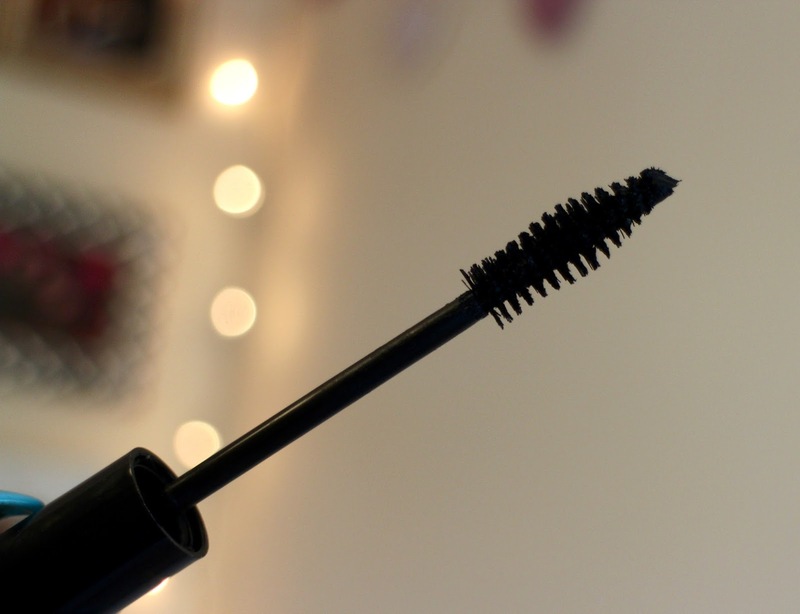 The mascara isn't too dry or wet and doesn't leave you with that heavy crunchy feeling like some other mascaras do. At the moment, this is my everyday mascara, if you ever see me out and about or in a snapchat and you're wondering what mascara I'm wearing - this is it. Have any of you tried this? What were your thoughts, comment below. I totally agree I don't give this brand any of my time but u might be changing my mind. This massacre sounds good and might be something I might want to try. Ps love your nails!